Mangoes of India are famous globally for its flavor, sweetness, and richness. Specially Alphonso Mango, because of it’s richness and tastes it is also known as “King of Mangoes”. One of the best thing about summer is Mango. They are loved by all ages. They are rich in antioxidants, lowers cholesterol, improves blood pressure, gives you good vision and stronger bones. 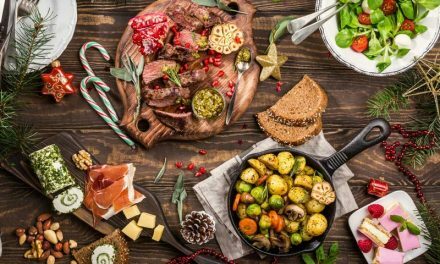 You will find them in grandmom’s recipes and also in ultra-modern dishes. It’s once such fruit that you can bung in salads, smoothies, drinks, pickles or curries. Its great alternative to junk food or any other packaged food which is full of preservatives and extra salt and sugar. Pickle them, make chutneys or create lovely desserts. 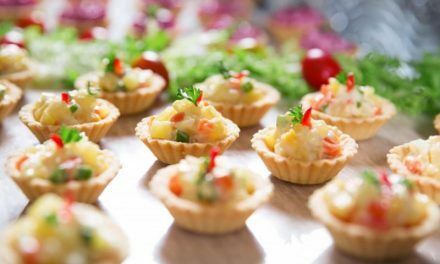 Here are some recipes using mangoes creatively. 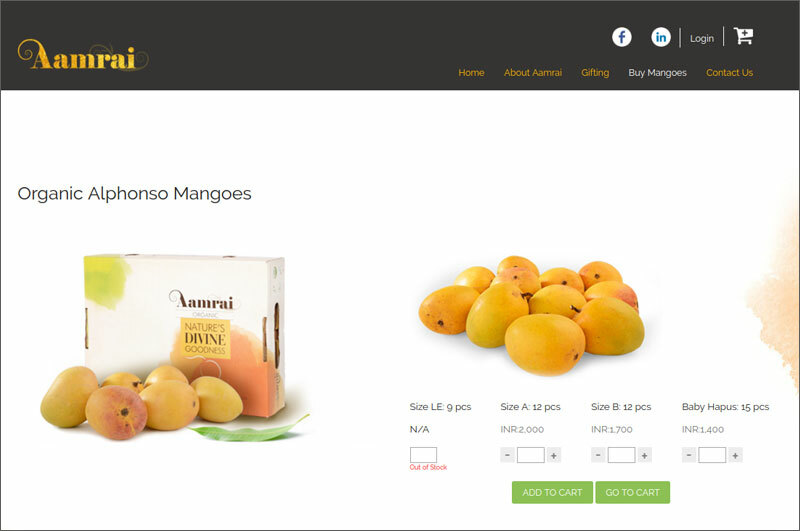 Looking to buy alphonso mango online? To know more about different types of mangos read it on Wikipedia. We placed these online sites randomly, not on the bases on Rank. #1 website for Ratnagiri Alphonso mango farmers from last 5 years. Krushi Ratna award winner. 100% guaranteed carbide and chemical free ripens mangoes of Ratnagiri.They are a small group of mango farmers in Ratnagiri. They sell mangoes directly to your home. They have a great customer base and strong feedbacks. They are producers and online retailers of authentic Ratnagiri and Devgad Mangoes. Mangoes are free from chemicals and pesticides and grown in most organic manner. 100% Organically Grown Mangoes, 100% Carbide Free Mangoes, 100% Free Replacement for Bad/Rotten Mangoes. Savani Farms offers the very best of Kesar naturally ripened fruit as “Queen Kesar”. They are offering Alphonso that is intensely sweet, rich and full, with multiple aromatic overtones and a hint of citrus. Over the last six years, AAMRAI has built a reputation as one of the finest brands of 100% organic mangoes in India.Aamrai is a mango orchard from Ratnagiri and Devgad districts of Maharashtra in Western India at a distance of 5 to 10 km from the coastline. They are supplying Genuine Alphonso Mangoes all over India online for free. They deliver you Genuine Alphonso Mangoes from Konkan (Ratnagiri) region. All these websites offer high-quality organic supplements and varieties. So, go online today and order your favorite type of mangoes. If you have any more questions you can leave and share your feedback in the comment section.